There might be different reasons why a purchase could not be completed. Please check the "Tickets" section in your profile to make sure whether it has been completed or not, before trying again. 1. Make sure you are using the latest version of the app. Go to the store and check that the app has been updated. 2. Log out and log in to your account (you can do so from "Settings" > "Exit"). Also, please close the app and try opening it again. 3. Restart your phone for troubleshooting. 4. If you are using an Android device, clear the app’s cache. You can do this by accessing the “Settings” option on your phone. 6. Refrain from using Amex cards, as they might cause some trouble. Also, make sure the card used is not expired and it has enough funds. 7. If possible, try using a different payment method. Sometimes, one-time errors occur and they can be fixed by doing this. Otherwise, try deleting the already saved payment method on “Settings”> "Payment method" and enter all the details again. 8. If the app is not working yet, you should uninstall the app from the settings section of your device and download it again from the store. 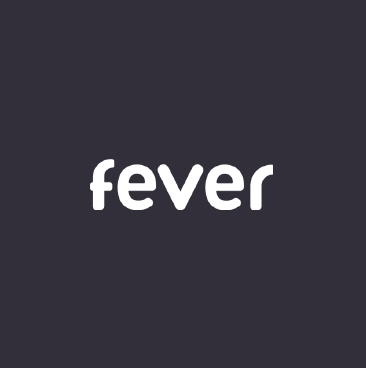 If the issue persists, please contact us at hello@feverup.com notifying the steps you have already tried.